Incubus	has had 2 events featured on GiggedIn in the past. We totally froth over this artist and will have them again soon. Incubus has attained commercial success, reaching multi-platinum sales, as well as releasing several successful singles. After their first two albums, Fungus Amongus (1995) and S.C.I.E.N.C.E. (1997), the band earned mainstream recognition with the release of their 1999 album Make Yourself which spawned several hits, including the band's highest charting song "Drive." Success continued with the albums Morning View (2001) and A Crow Left of the Murder... (2004). Their sixth studio album, Light Grenades, debuted at No. 1 in 2006 and was followed by Incubus' first greatest hits album Monuments and Melodies in June 2009 and the band's 2011 album, If Not Now, When?. 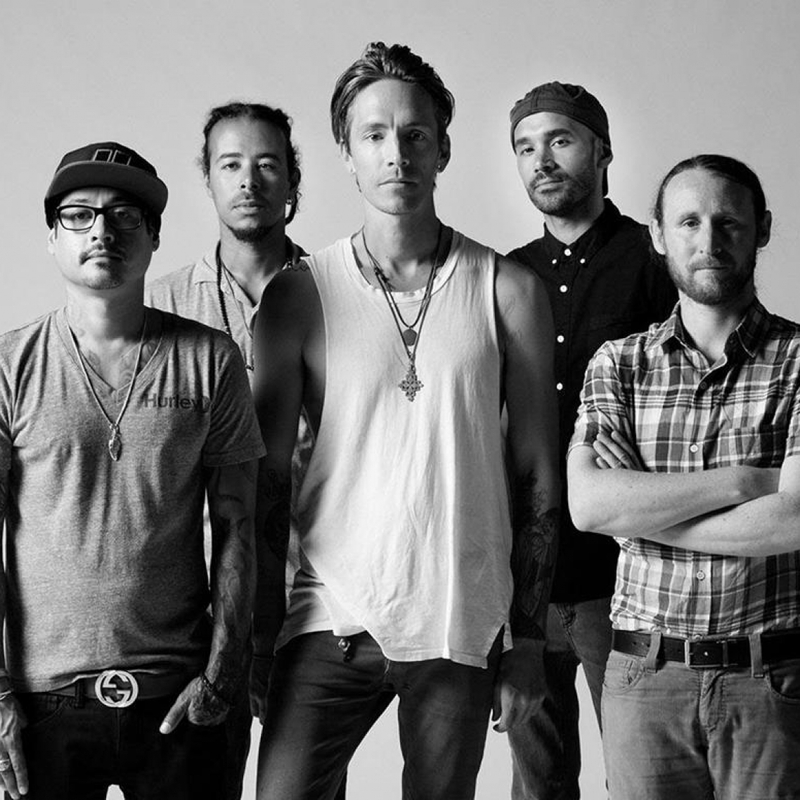 Incubus also released an EP, Trust Fall (Side A), in early 2015, and two years later, the band released their eighth studio album, titled 8, on April 21, 2017. Worldwide, Incubus has sold over 23 million albums.